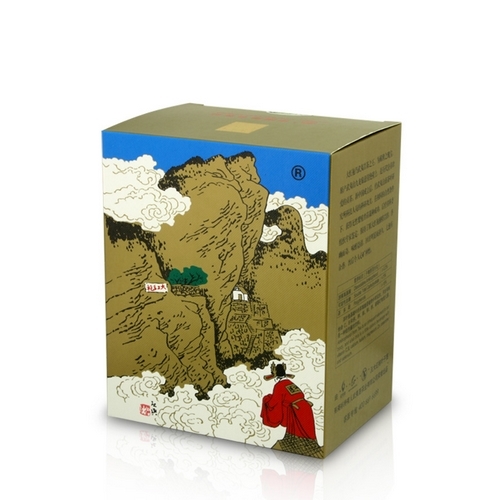 A heavy roasted tea of strong, fragrant aroma. 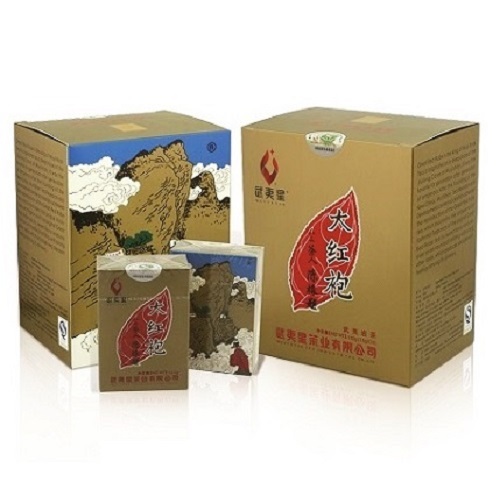 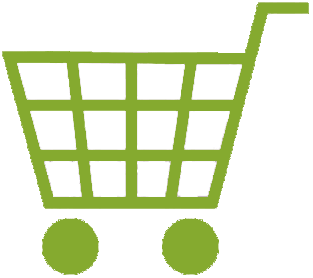 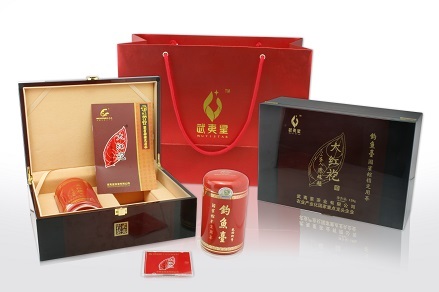 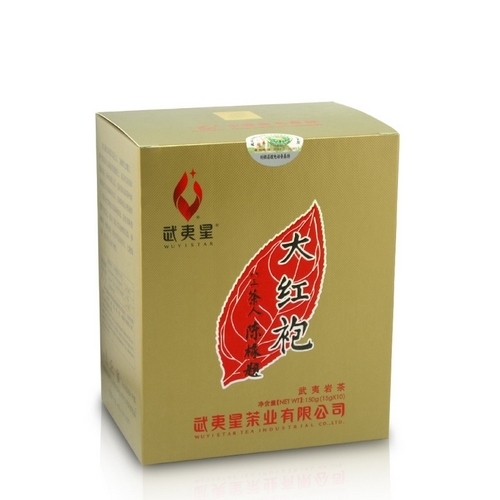 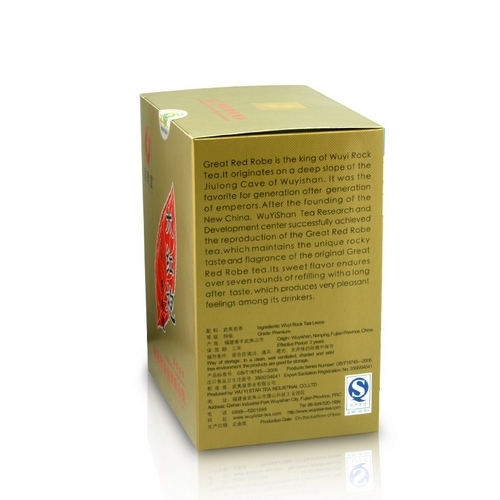 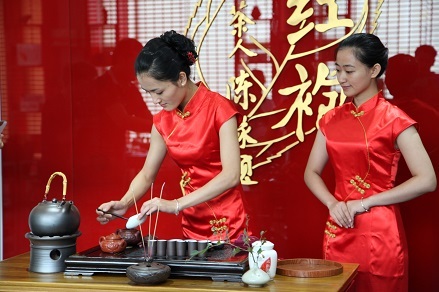 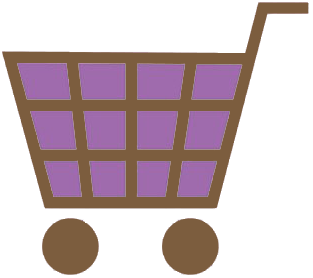 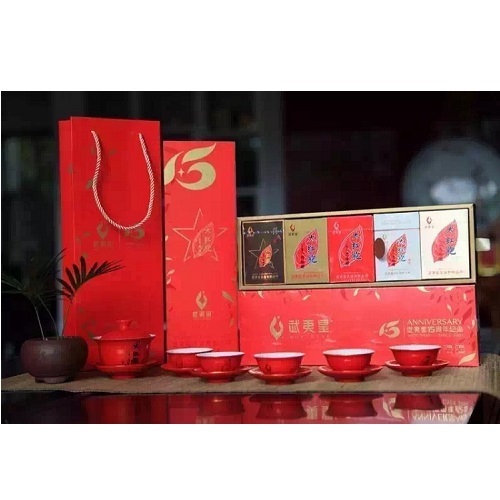 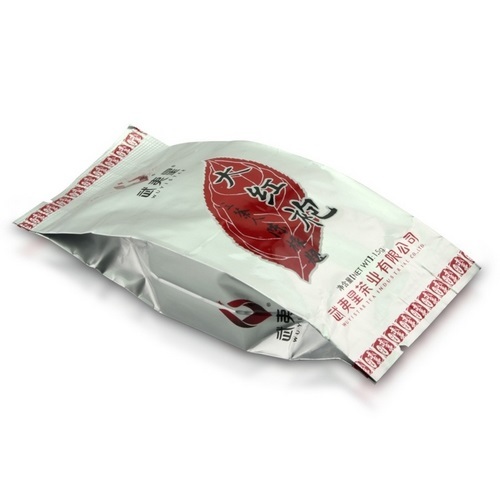 It is the first variety of Da Hong Pao Tea being sold as commodity with a selling history of several decades. 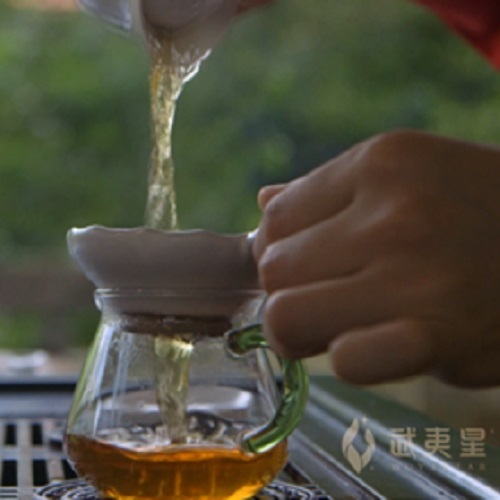 Nowadays, the tea is still made using the same traditional production technique. 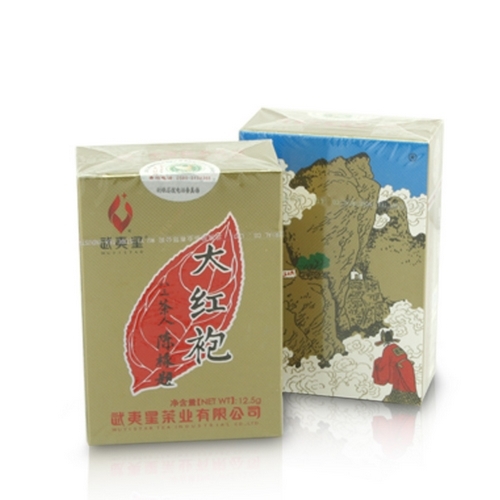 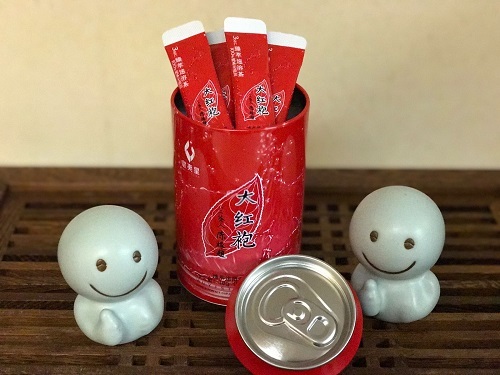 The tea has a bright-reddish orange brew colour, mellow and thick flavour that endows the characteristic 'rock' flavour of Wuyi Rock Tea. 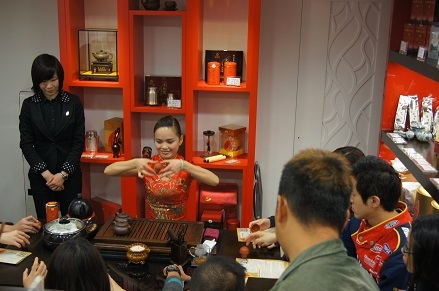 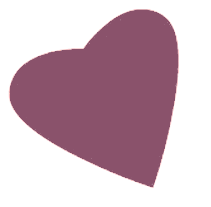 Its lasting pure fragrant aroma leaves a trace at the bottom of the teacup.